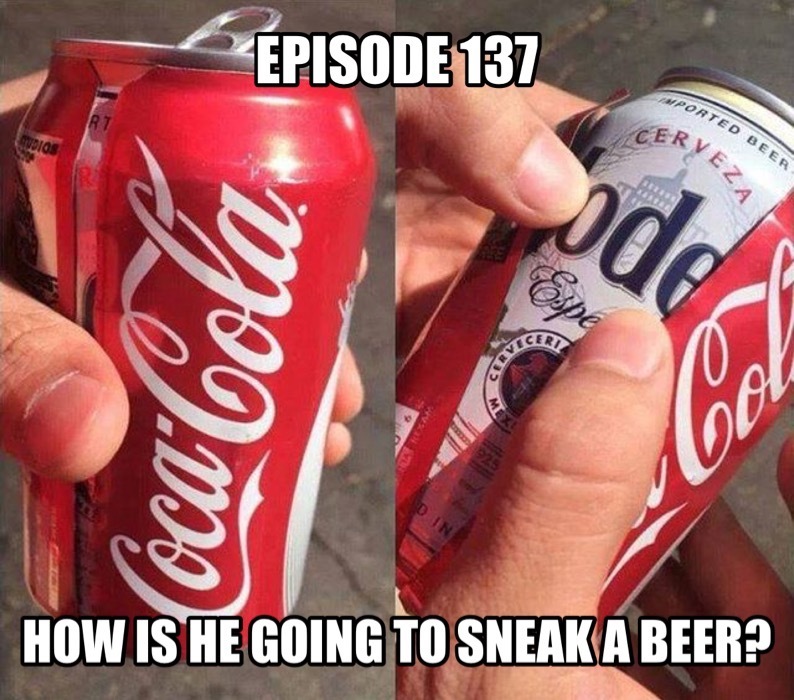 how is he going to sneak a beer? we are a member of the podcast collective network. check out the network and all of its great shows at www.podcastcollective.com.